Use this QR code to call (954) 648-7042. 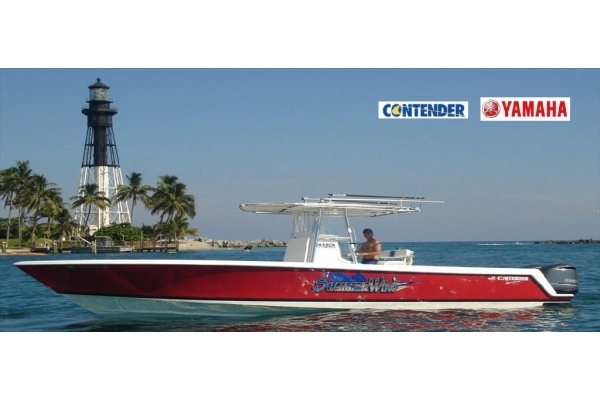 Personalized and professional Pompano Beach and Fort Lauderdale Fishing Charters in a super fast 34-foot center-console Contender with twin Yamahas. 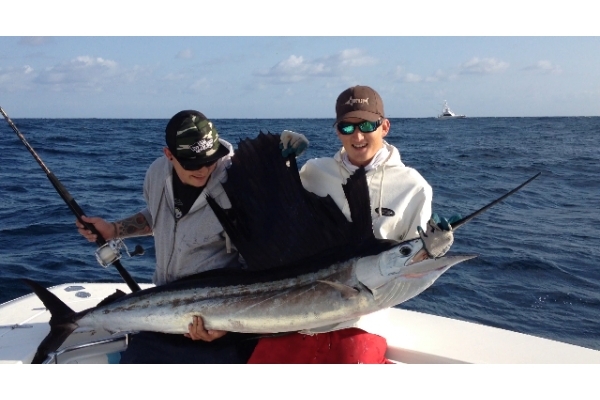 The best Pompano Beach fishing charters” – or so we’ve been told. 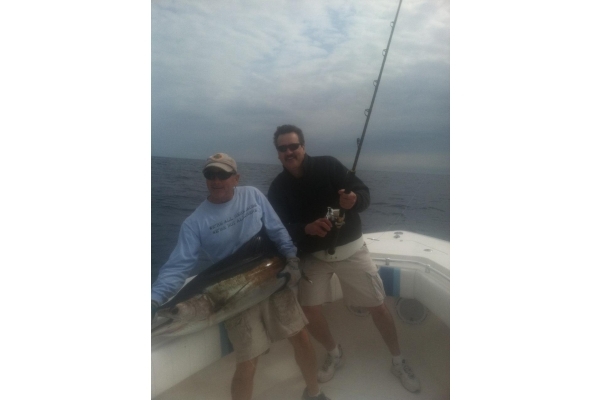 That’s quite an honor considering Pompano Beach is a hub for people who love sport fishing, deep sea fishing and fishing in general.